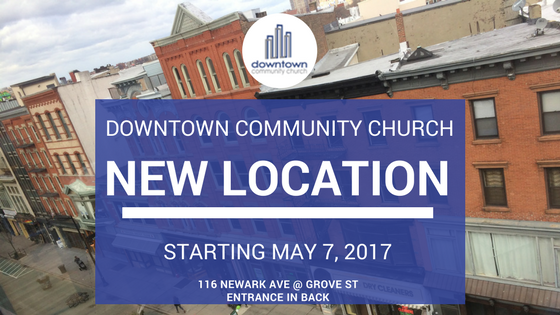 We are moving to the corner of Newark and Grove! Join us Sunday May 7th for the first week in our new location, the Underground at Grove Bistro! Downtown Kids classes will be at Key Element Learning at 338 Grove St.